If you tried to start your Integration Server as per usual, but it is not started after the normal startup procedure, first check whether there is a LOCKFILE. Check <webMethods6/IntegrationServer/> directory for a file named "LOCKFILE". Remove the file and you should be able to restart your Integration Server then. Copped a referrer link from a google search ("Flow Services are physically stored on the webMethods Integration Server), thought I'd provide some information to answer it as someone's trying to figure out how it all works. 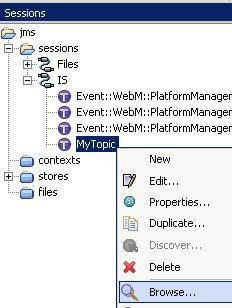 WebMethods Flow is a graphical language for performing common types of integration operations such as mapping, invoking, looping, branching. When you're developing, you're working off code on the Integration Server, which is generally a shared development box. So there is nothing really stored on your machine except any unsaved changes. It is stored on the Integration Server in an xml file (in a file called flow.xml inside the directory structure of the package it lives in) and converted into an in-memory representation of the tree of operations which can be executed (all under the covers.. you just write the flow code and it does the rest). Flow is not meant to be able to do everything, that's why you write java services to wrap up any extra code that flow becomes too messy, or you just can't do it.. and then invoke that java service from your flow. After a while you end up with enough "building block" services that you can reuse that functionality by simple invoke. A little advice: Some people get tempted to do too much in java services, things like maps for instance: general rule I would say is to always use flow for mapping. 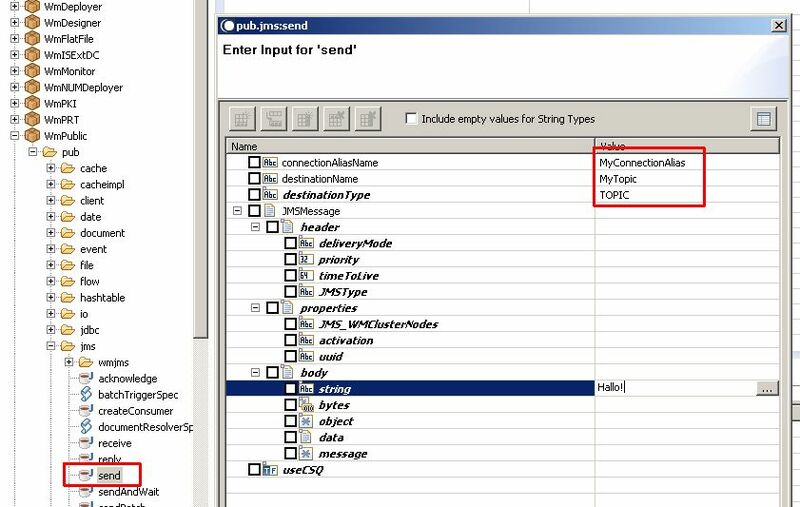 Java just isn't as maintainable for mapping of nested structures as a few map steps that you've defined by click and drag. The company pioneered the use of web services to connect software applications together within a single organization and across the Internet. It is based on the idea to use the new standards of the Web such as HTTP and XML to allow software applications to communicate with one another in a real time. 2)Web Methods B2B Integration Server. It is basically an “engine for running services” .A service can be viewed as a black box which performs some computational function. 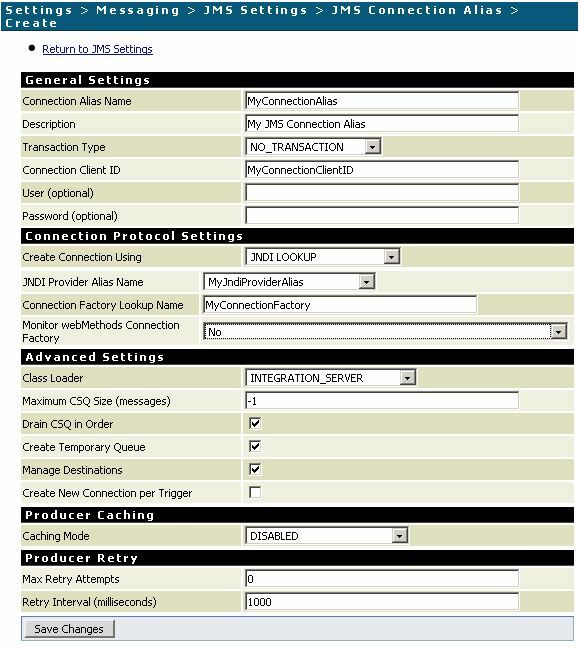 It takes in required data, required messages and generates the output as required by the required computation. The Web method integration server is a service engine therefore to IS, everything is viewed as a service. Modeler as well as the administrative GUI’s for other modules. a) An engine for running local services, distributed services, web services. b) A client enabler to invoke local services, distributed services, web services. c) To bind two disparate systems. d) An XML parser and generator. It can be viewed as a generalized document router, but in reality it acts as simply another service running with the integration server. 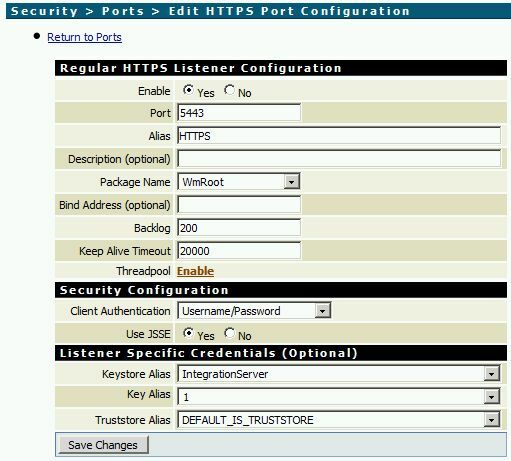 It can be invoked via a variety of mechanisms such as HTTP, FTP, SMTP, Web Services ,java client or via publish/subscribe. It acts as separate server which helps to pass data between the multiple instances of the integration Server. In it a service publishes a document to the broker and the broker delivers the document to all services that subscribe to the document. The Broker performs routing of messages in a reliable and efficient manner. 1)The Webmethod developer does not provide an IDE for java. 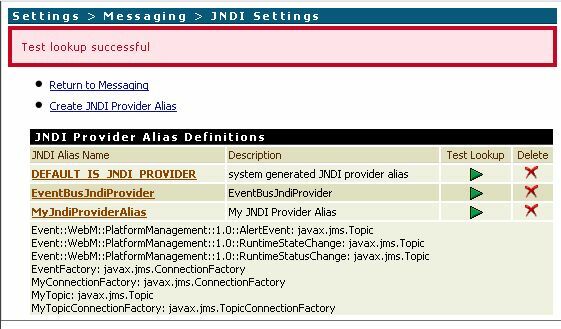 2)Java program cannot easily manipulate the pipeline which is used by integration server to pass data among services. 3)Java is harder to implement in comparision to the flow language. Its products are not free and the cost goes up high to have it. The products can be installed from the internet if you have an access to the appropriate license key. An installer program WebmethodsInstaller651.exe is needed to access the installation files. a)We can deploy the products online on a single machine kust by opting out for the prompts interactively or via a script file. b)We can download products to a image file which can be later used for the local deployments,by answering prompts interactively or via a script file. d)Compatible with both Unix and Windows OS(Unix is favored for the production system but windows is better for an experimental purpose). Database management systems(Oracle, SQL Server, DB2),mainframe and custom applications(J2EE). It is concerned with enabling separate companies to exchange electronic documents , such as purchase orders ,invoices, etc . 1)XML-RPC: It works by sending a HTTP request to a server implementing the protocol. In this multiple input parameters can be passed to remote method, but only one return value is returned. 2) WIDL (Web Interface Definition Language) is a 1997 standard for interactions between websites. 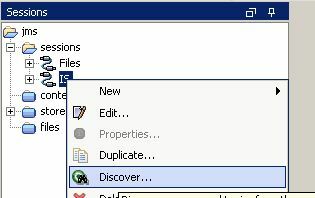 webService-WSDL tab Data getting disappeared. web-service consists of numerous operations and when you go into the WSDL section all the data in there is getting disappeared. 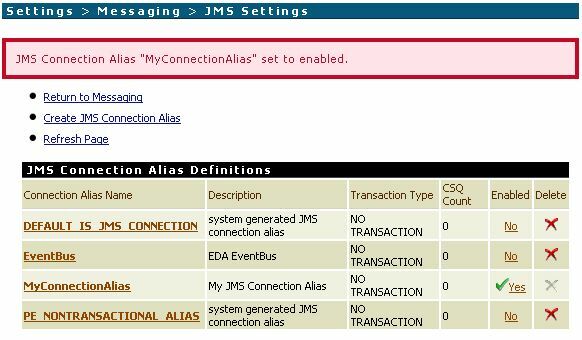 Universal Messaging is the default messaging component used by webMethods Integration Server. 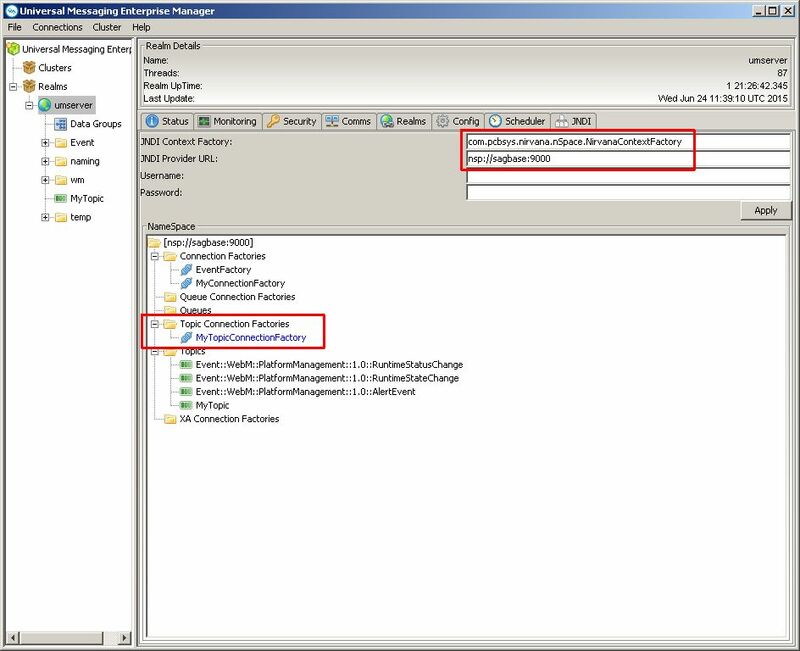 Here is a short tutorial how you can test JMS processing using SoapUI and HermesJMS. 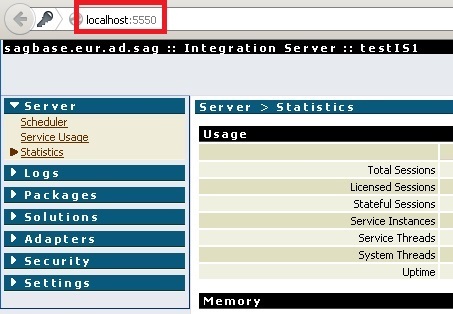 SOAPUIDIR points to the installation directory of SoapUI, e.g. 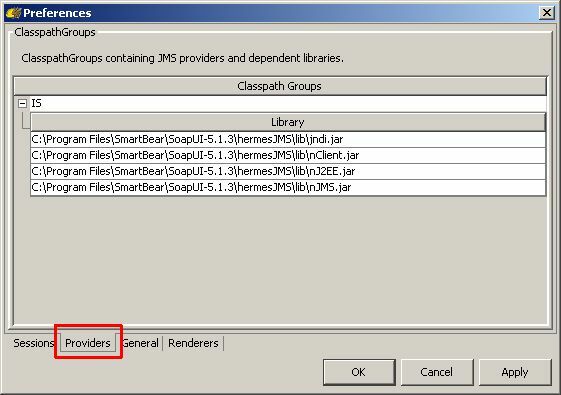 C:\Program Files\SmartBear\SoapUI-5.1.3. NIRVANADIR points to the installation directory of Nirvana, e.g. C:\SoftwareAG\nirvana. First of all you need to create the needed artifacts in your Universal Messaging realm. 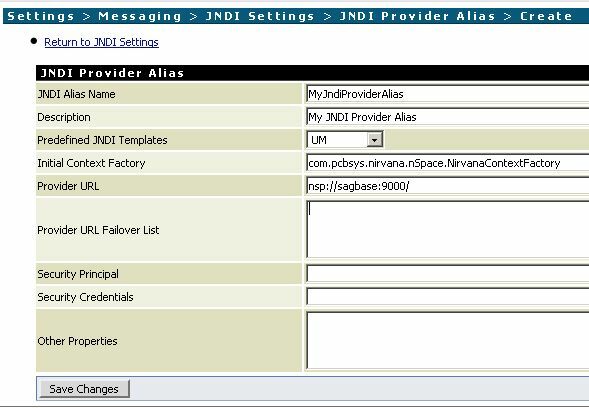 Start with the JNDI Provider URL and click Apply. Copy the following JARs to SOAPUIDIR\hermesJMS\lib: NIRVANADIR\lib\jndi.jar, NIRVANADIR\lib\nClient.jar, NIRVANADIR\lib\nJ2EE.jar, NIRVANADIR\lib\nJMS.jar. Click Apply and restart HermesJMS. 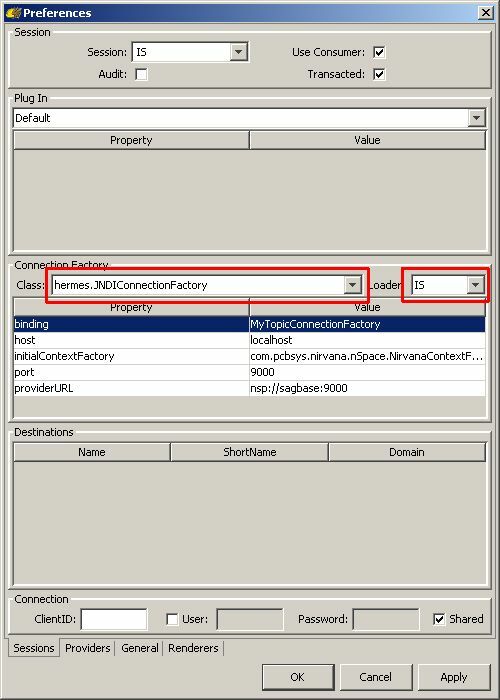 Add the property binding under Connection Factory in the session preferences (right-click on the session and Edit). 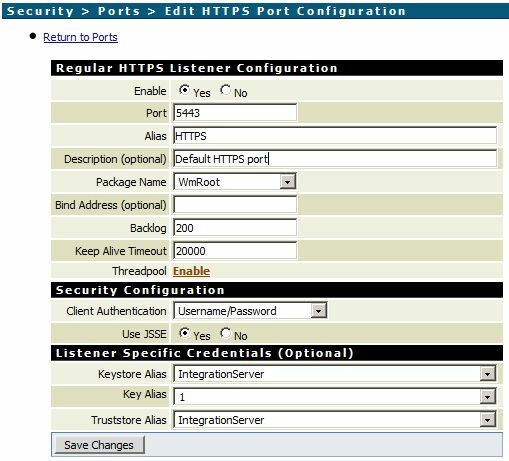 In this article I described how you can generate a self-signed SSL certificate to enable HTTPS in webMethods Integration Server: How to create a self-signed SSL certificate for webMethods Integration Server with OpenSSL. Now it’s time to import a realcertificate. In newer versions of the webMethods suite, you can install multiple instances of Integration Server into a single installation. Some central packages will be re-used in every instance. However, administration of the instances may be a bit harder, as these packages have to be updated manually, e.g. in case of a version update or fix installation. This will start an Ant build that creates the new IS instance under instances\testIS1. Of course, you may need to adjust the parameters according to your needs. 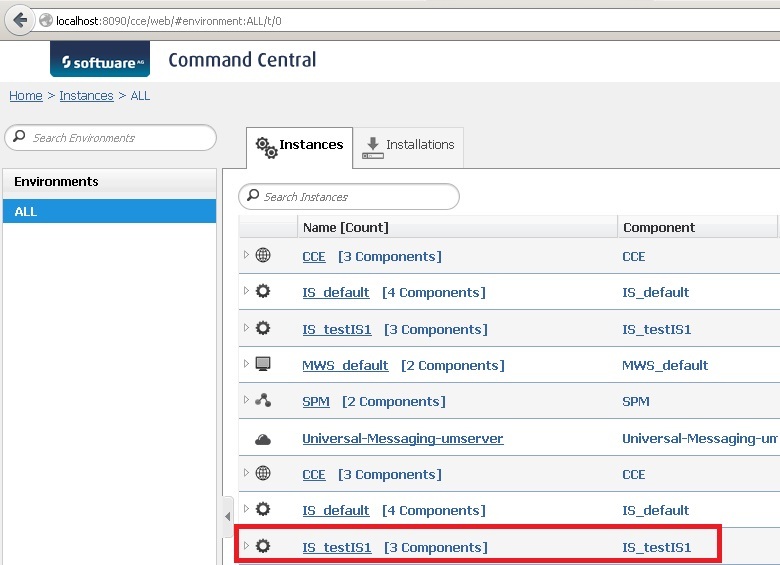 You should also see the new instance in Command Central. A refresh or a restart of the platform manager may be needed. 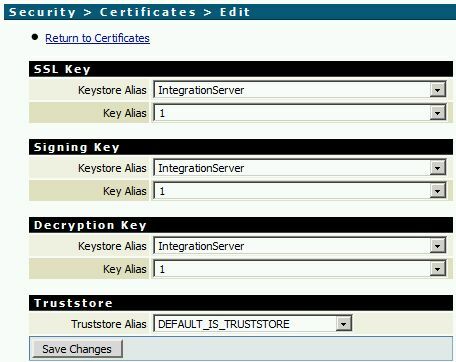 Here’s a short step-by-step guide on how to create and install a self-signed SSL certificate for testing purposes in webMethods Integration Server. You can test secure HTTPS connections from clients to Integration Server with this certificate. You can easily create the certificate using OpenSSL on a Linux system. You are about to be asked to enter information that will be incorporatedinto your certificate request. Sign the CSR yourself and create a certificate. Convert the certificate to DER (which Integration Server needs). 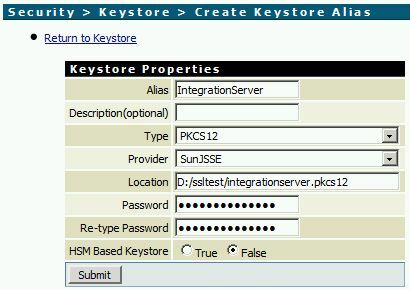 Create a keystore containing the private key and the certificate in format PKCS12 (which Integration Server needs). Take a look at all the generated files and copy them over to a directory where IS can access them. 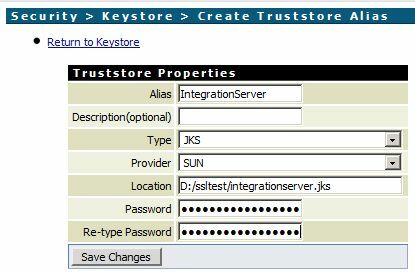 Install the keystore via Security -> Keystore -> Create Keystore Alias on IS’s web frontend. The new Keystore should now be listed. Install the certificate via Security -> Certificates -> Edit Certificates Settings. 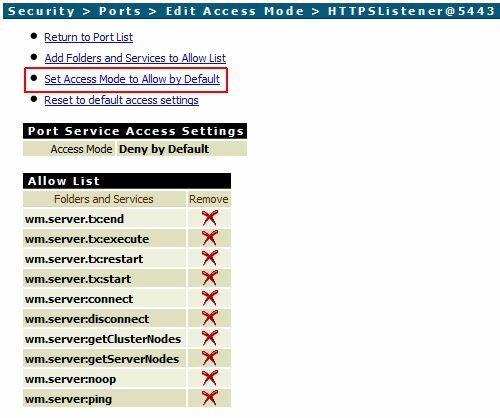 You may need to configure the Access Mode of the new port, so that folders and services will be available via HTTPS. 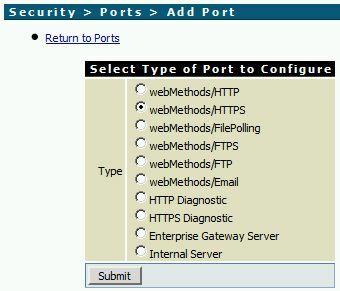 Simply click on the link in column Access Mode and configure the settings (Security -> Ports -> Edit Access Mode). Test the HTTPS connection by navigating to https://localhost:5443. The certificate error is ok, because we self-signed our certificate. Add the certificate to the list of trusted certificates and move on. 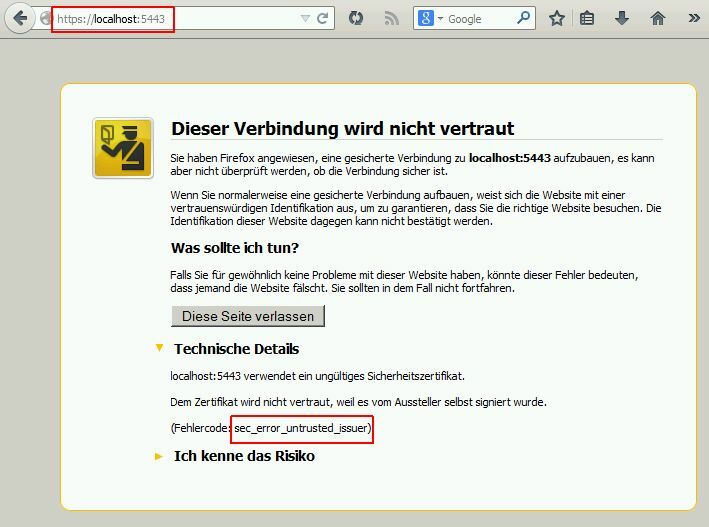 If you use a “real” certificate later, the error will go away.